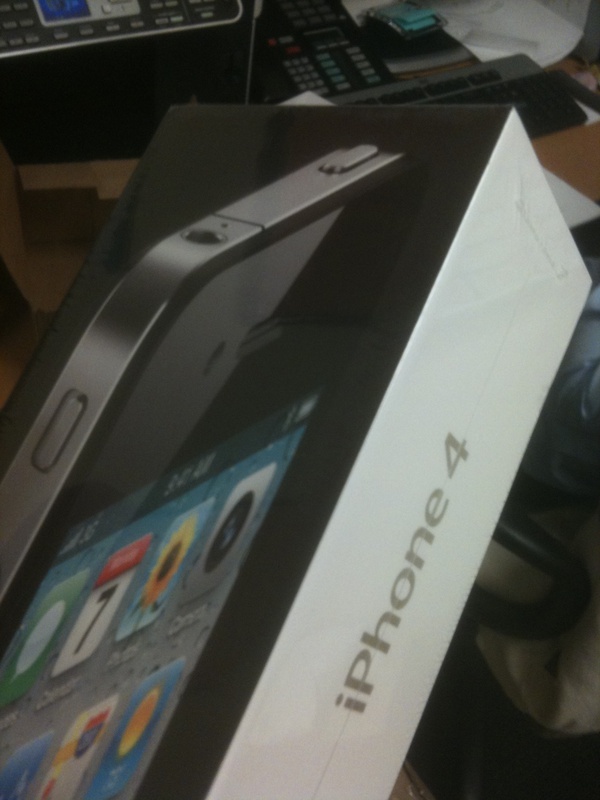 It’s official, the first iPhone 4 deliveries are being made as we speak. According to some reading over at TUAW, some lucky buyers already have their shiny new Apple-branded goodness in hand. There were rumors about the 4’s hitting the streets a day early, and then we heard that maybe they’d hit Wednesday. For those who get them, let us know. We want pictures and video! Read next: Home made cookies are the best, except for these of course!